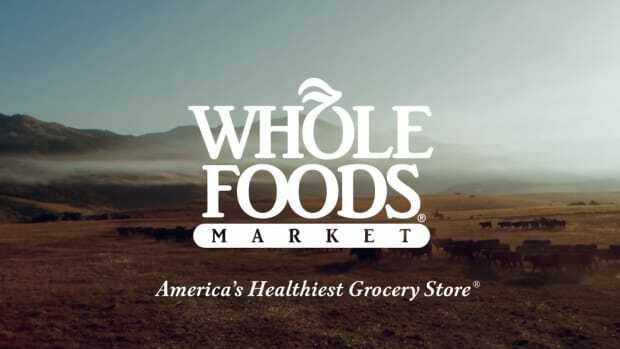 Whole Foods Market, the leading grocery chain focused on organic and natural foods, has found itself battling yet another lawsuit—this time, over Greek yogurt that the plaintiffs say was deceptively labeled about sugar content. 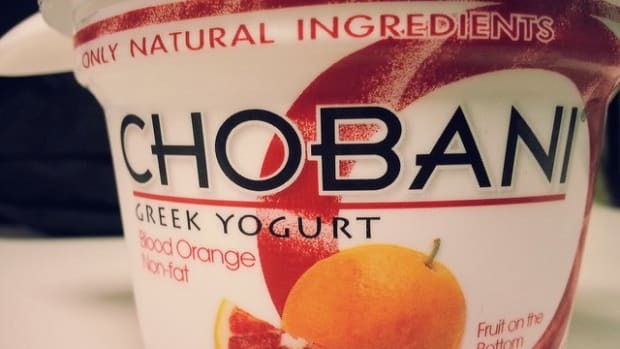 The decision to sue came after a Consumer Reports&apos; investigation that found the store brand’s Greek yogurt actually contained nearly six times as much sugar as what was on the label. 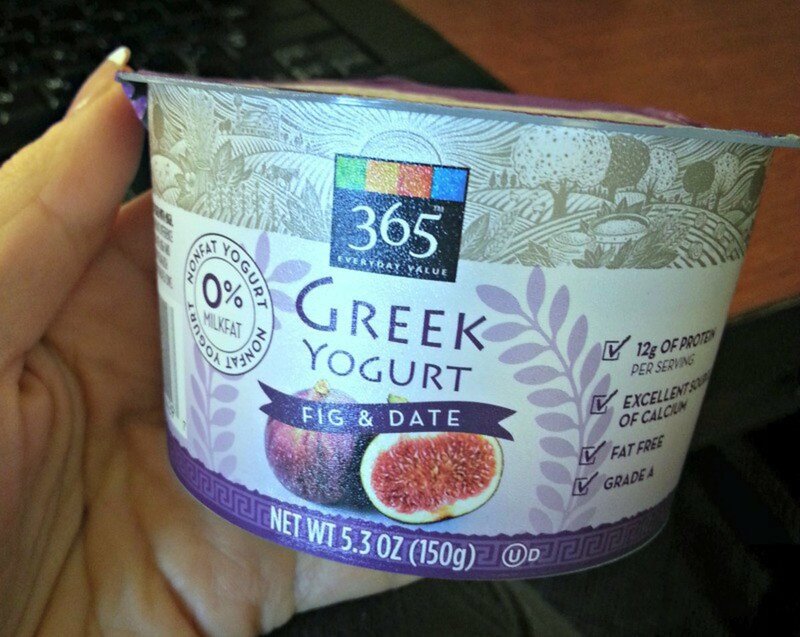 “[W]e analyzed six samples of the yogurt from six different lots for sugar content. 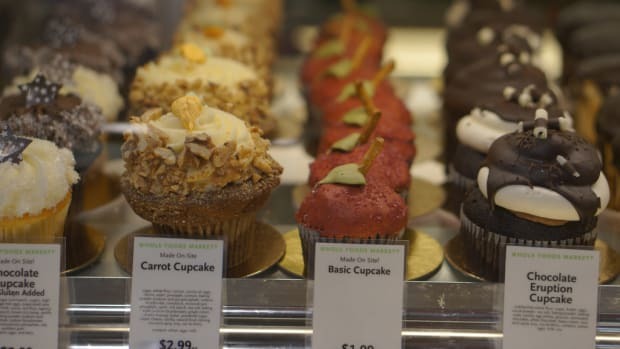 The results showed an average of 11.4 grams per serving—more than five times what&apos;s listed on the label,” Consumer Reports noted on its website. But that wasn’t enough to thwart a lawsuit. 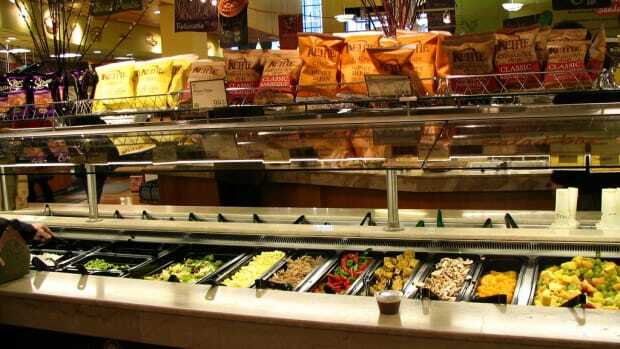 Now, the attorneys who brought a suit against Subway over the inaccuracy of its “footlong” sandwiches have filed a suit against Whole Foods. 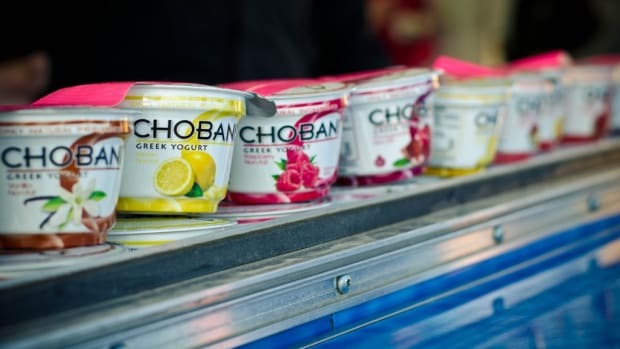 "I find it hard to believe they don&apos;t know what&apos;s in their yogurt," lawyer Joseph Osefchen, of the Center City and Marlton, N.J., firm DeNittis Osefchen said on Philly.com. "It&apos;s a store brand. 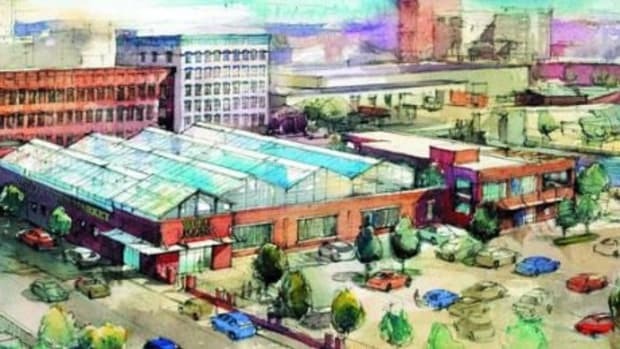 Whole Foods makes it, advertises it and makes the label." 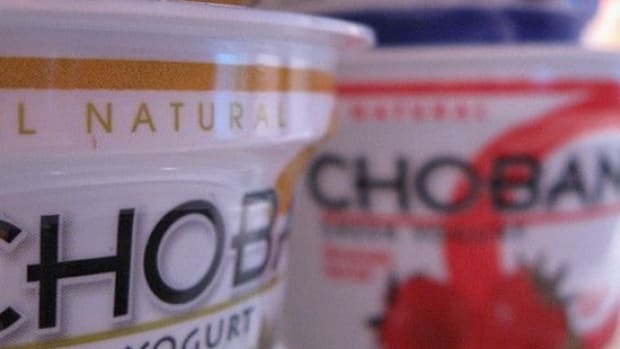 Osefchen filed the suit for Philadelphia residents seeking class-action status over the issue, and noted that to date, the mislabeled Greek yogurt is still on store shelves. 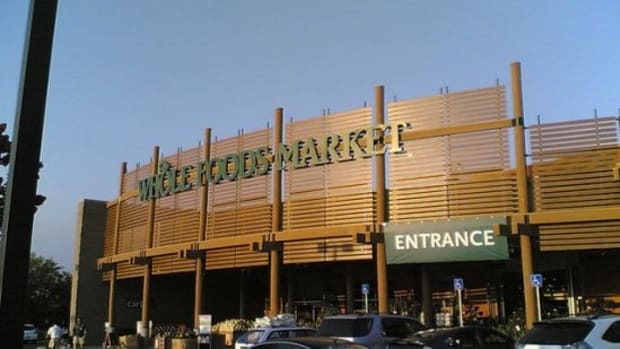 Whole Foods has faced several lawsuits in recent weeks over mislabeling synthetic ingredients as natural in baked goods, sodas, ketchup and chicken, and the chain was forced to settle for nearly $1 million for overcharging customers for salad bar purchases.